With the strong power of theory, our senior experts manufacture and design sensor cables that serve the automation industry applications. These cables can be used for sensors, encoders and actuators as well as electronic auto instruments. These relatively small cross-section cable operating voltage is less than 50v. 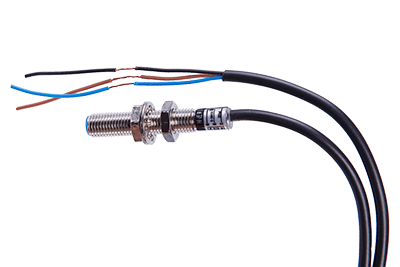 The sensor cable conductor is made of high quality irated PVC insulation or Halogen free cable to provide strength and flexibility. Can provide from 0.12 to 0.54 square millimeters of different sizes of cross-section, the cable core also has a different color, in order to facilitate identification. Switch cable harness as the name suggests, consider the appropriate switch in the wire or cable welding switch, or through other connections, or customer assignments, or we consider the customer’s overall application. 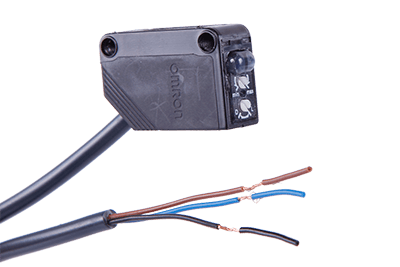 Our recommended switch has a fully flexible wheelbase, rotation or push function, while the other end of the wire at the same time to meet the needs of automation.